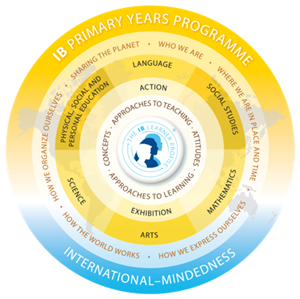 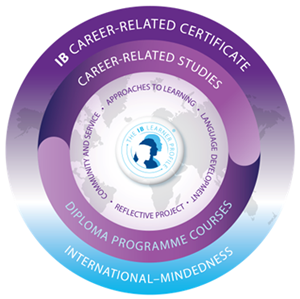 The IB offers four programmes: Primary Years Programme for students aged 3 to 12, Middle Years Programme for students aged 11 to 16, Diploma Programme for students aged 16 to 19 and Career-related Certificate (IBCC) for students aged 16 to 19. 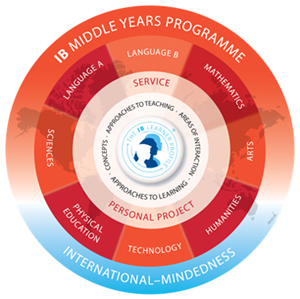 Each programme has a curriculum unique framework as shown in the models below, yet all four programmes form a coherent sequence of education by developing the education of the whole person through an emphasis on intellectual, personal, emotional and social growth. 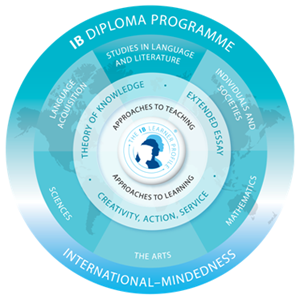 The emphasis is manifested through all domains of knowledge, involving the major traditions of learning in languages, humanities, sciences, mathematics and the arts.